EFT Emotional Freedom Technique has its roots in the ancient art of Acupuncture and Applied Kinesiology and has been described as Acupuncture without the needles. When changes happen in the mind the body automatically changes in accordance with new ways of thinking. When trauma happens it is registered within the body as cellular memory and because the mind is habitual the pain, phobia or block perpetuates itself. EFT Emotional Freedom Technique is becoming more and more recognized. You may have seen it used on TV with great success by Paul McKenna. It is used in sports psychology and taught to top sportsmen who use it to relieve stress and boost sports performance. EFT Emotional Freedom Technique is now being used by tens of thousands of people worldwide to relieve stress and create calmness and confidence and an increasing amount of people are now using it to successfully eliminate unwanted cravings. Unlike hypnosis EFT is highly effective by phone and EFT therapists work over the phone helping people all over the world. Level 1 EFT (Emotional Freedom Technique) Training…..A two day beginners course/workshop. 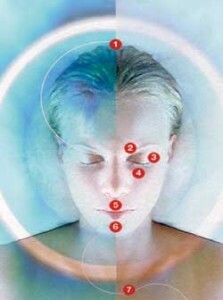 An introduction to EFT. 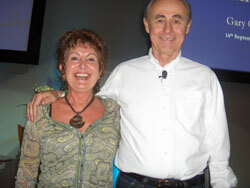 Suitable for people interested in self development and also those who would like to begin to train as an EFT therapist. No prior knowledge of EFT is required to attend this course. Level 3 EFT (Emotional Freedom Technique) Training…..The 2 day Level 3 training takes students to The 2 day Level 3 training takes students to higher level of competence. 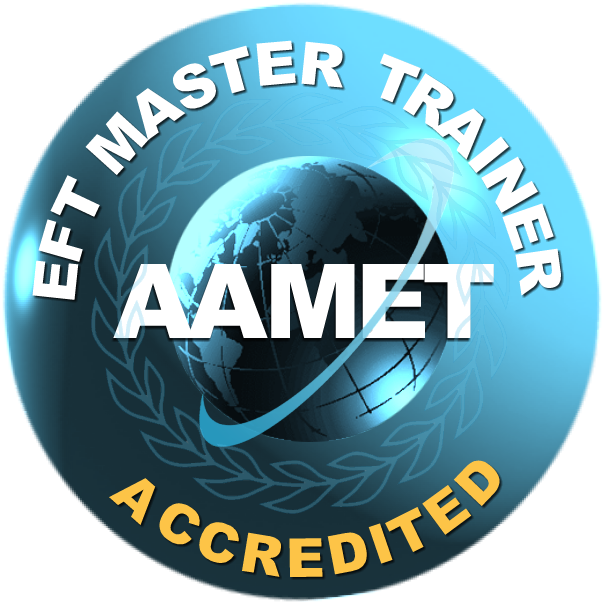 Students who attain level 3 automatically become master practitioners of EFT. I don’t know what you did to me but I went from laying awake all night to sleeping soundly after just one session. It was a miracle.